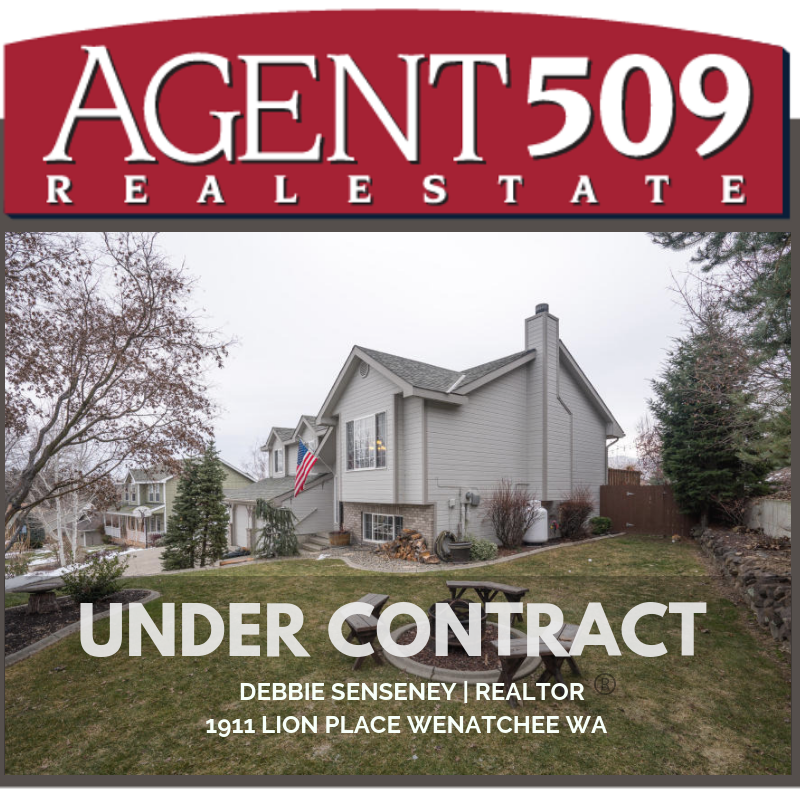 Congratulations to Debbie Senseney with AGENT509 for getting her clients Charley and Sofia under contract this weekend on this beautiful and updated home at 1911 Lion Place in Wenatchee. Charley and Sofia were looking for a new home that would accommodate grandparents for extended stays and the floor plan and updates just fit perfect for their needs. Now onto the inspection...it never stops here at AGENT509! Great job Debbie and congrats to Charley and Sofia! Thank you for entrusting us here at AGENT509.